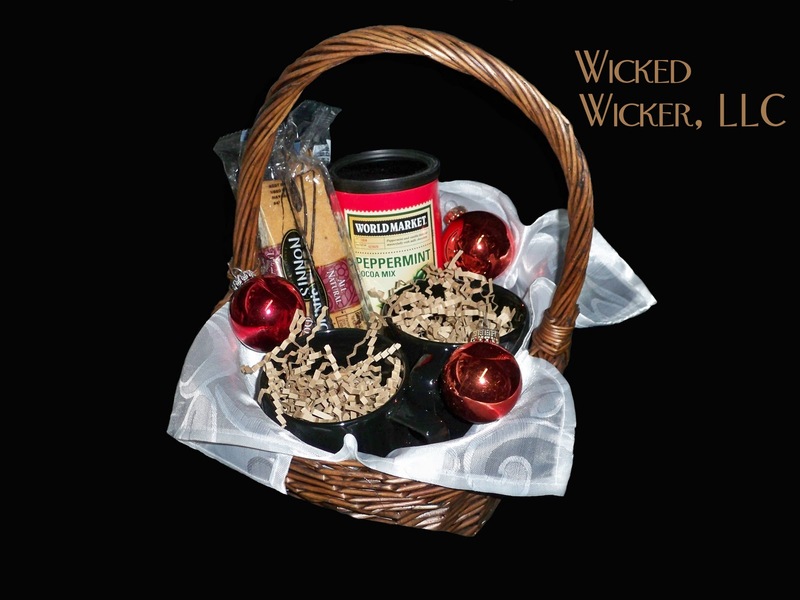 Gifts from Wicked Wicker, LLC: Hot Chocolate Basket - Restocked!!! Hot Chocolate Basket - Restocked!!! Thank You from Wicked Wicker! Coffee Gift Basket - Restocked!! !